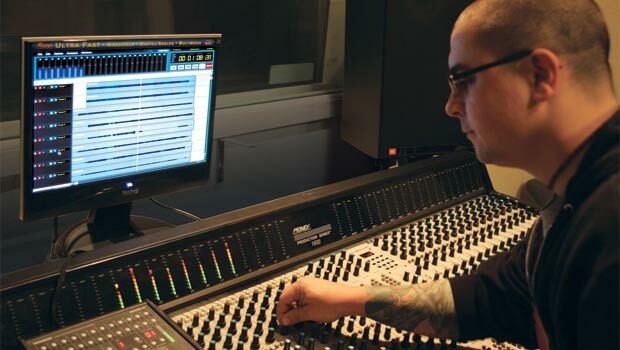 Enrolling in the Recording Engineers Institute, a Long Island audio engineering school, offers extensive hands-on experience on vintage analog, and cutting edge digital gear. 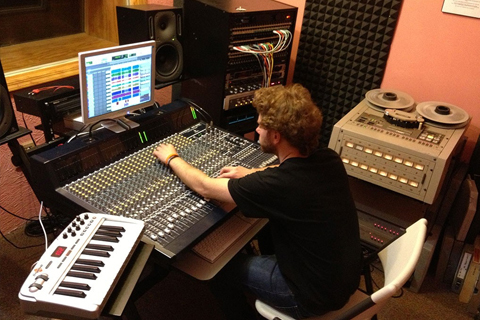 Classes are semi-private with experienced, licensed instructors eager to teach you all you need to know to start a sound career in Long Island in professional audio engineering. Courses are held in the evenings, part-time, 2 nights a week. The tuition is very affordable with many convenient payment options to meet with your financing requirements. Graduates of REI will have the exclusive option of being a member of the Recording Engineers Association; This is your first, and most important step in developing your style, confidence and professional experience doing private sessions in our full studio complex. All three studios will be available 24/7. Earn an income; develop your own client base and be qualified for our outstanding job placement service. 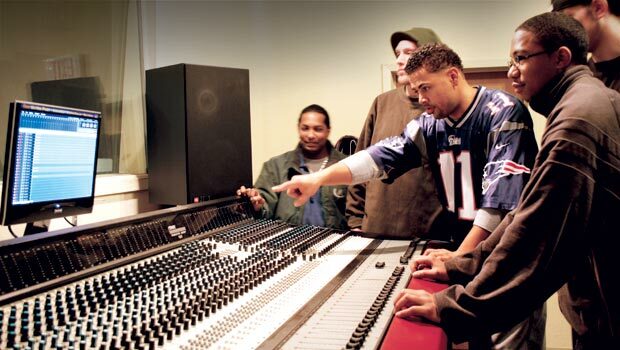 Graduates of the REI Long Island audio engineering school secure meaningful employment…..not an internship. Join us today! Limited Offer – Apply now for $3,000 Scholarship Credit! 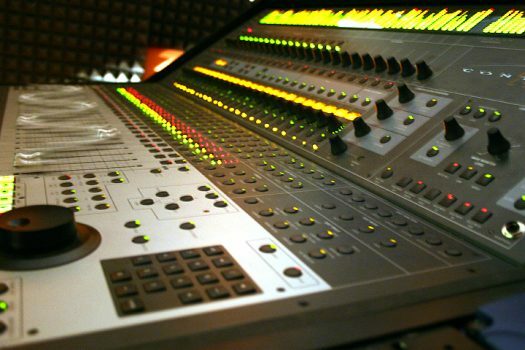 Enrolling in the Recording Engineers Institute, a Long Island audio engineering school, offers extensive hands-on experience on vintage analog, and cutting edge digital gear. 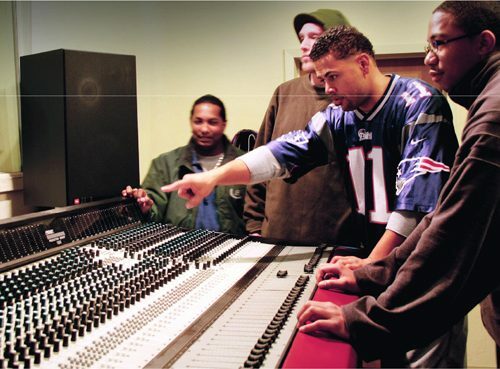 Classes are semi-private with experienced, licensed instructors eager to teach you all you need to know to start a sound career Long Island in professional audio engineering. Courses are held in the evenings, part-time, 2 nights a week. The tuition is very affordable with many convenient payment options to meet with your financing requirements. Graduates of REI will have the exclusive option of being a member of the Recording Engineers Association; This is your first, and most important step in developing your style, confidence and professional experience doing private sessions in our full studio complex. All three studios will be available 24/7. Earn an income; develop your own client base and be qualified for our outstanding job placement service. 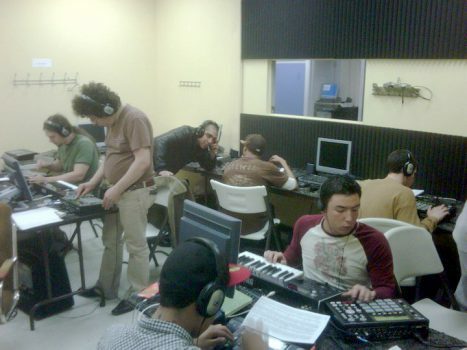 Graduates of the REI Long Island audio engineerings school secure meaningful employment…..not an internship. Join us today! 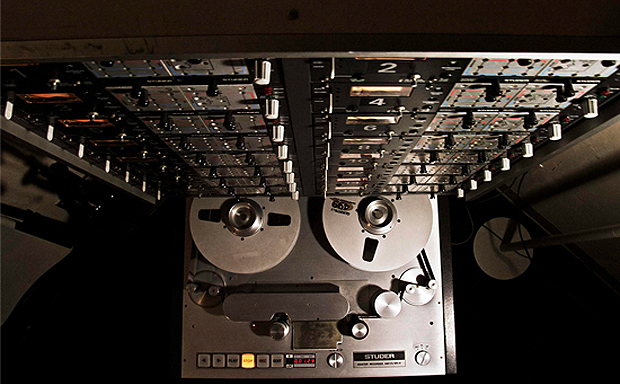 Recording Engineers Institute was the first audio school in the country, established in 1969. 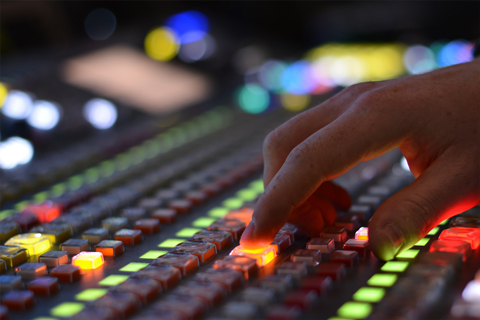 In addition, REI is the ONLY audio engineering school that allows graduates to have access to four professional studios, 24/7, for their own projects. Hear from our previous graduates about the benefits of choosing REI. REI has been featured on local networks. 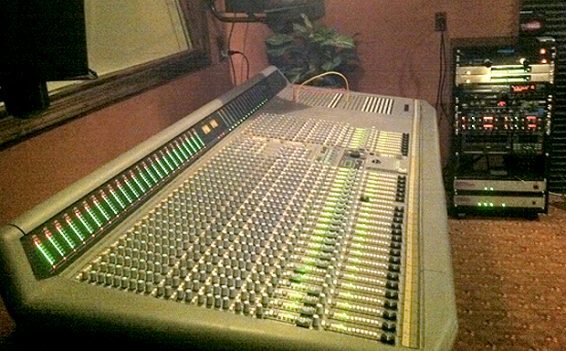 REI is the only audio school to be approved by THX for a pm3 7.2 Mix Theater. 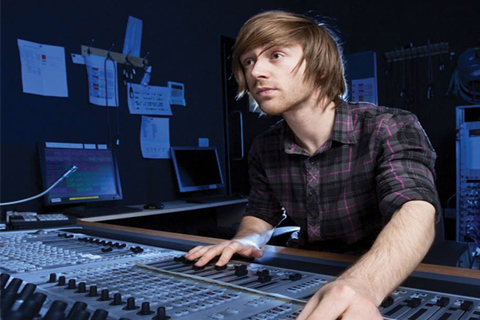 Not only will REI’s thorough curriculum prepare you for a successful career in audio engineering, the core of our program includes getting you started with real, money-making jobs. 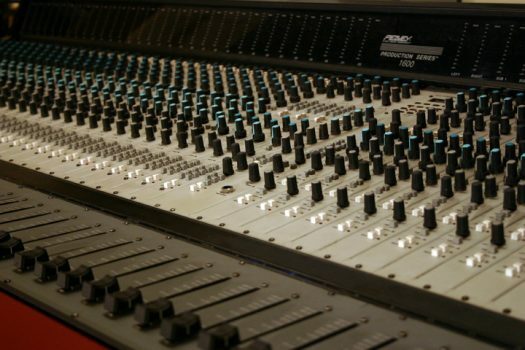 We have a great course at our Long Island audio engineering school, with over 30 years experience under our belt, expert instructors and cutting edge gear. But equally important to you as a student, our program endorses a totally unique approach towards assuring graduates of REI the opportunity to get in the business. That’s right. No internships … No going for coffee … No wasted time! As the saying goes, “Experience is the best teacher.” In the recording business, “Professional experience is the key to your success.” You owe it to yourself to come see us for all the exciting details any Wednesday night or Saturday morning. Trust me – you’ll be impressed. Graduation is when things really start happening. 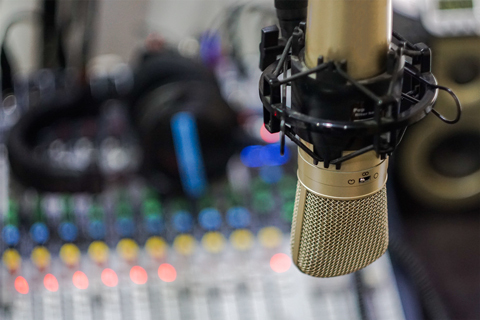 You’ll become a member of our exclusive Recording Engineers Association and have access to four, 24-track, fully loaded digital studios available to you 24/7. Remember, no other audio engineering school offers this opportunity to develop your style and confidence doing real sessions for practice or hire. Why? They would have to build the studios. Apply what you’ve learned by doing sessions, for practice or for hire — immediately. Record your own clients, 24/7, for profit — at no cost to you. It’s like having your own recording studio — with no overhead or exposure. REA endorsement for realistic audio engineering job referrals in Long Island when you’re ready, with proof of your experience. Greg has been an energetic engineer in creating his own, and his efforts have proven to be fruitful. He has worked with some real notables of the hip hop and rap genre, such as Parrish Smith (EPMD), GrandMaster Dee, DJ Honda, and more. Greg is really unstoppable when you get him in front of ProTools and his MPC 4000. Greg has also been there to lend a helping hand when a student or graduate just needs to talk about what they should be doing. Since graduation, Brian has worked as an intern for THE INSIDE CONNECTION MUSIC MAGAZINE where he assisted in the presentation of the "TOURING 495 FINALE" concert. He has engineered on an independent film, recording dialogue and sound effects for a feature length film production. He is currently working for an audio visual company, DESIGN AV, which provides sound and video for various situations from Super Bowl parties to corporate events for companies like ASTORIA FEDERAL, CANON CAMERA, MASTERCARD, and others. After graduating from REI, Chopper opened up Gray Wolf Productions. 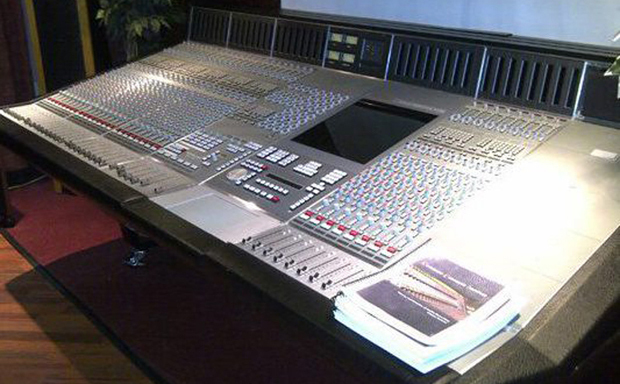 This is a production studio based around pro tools. 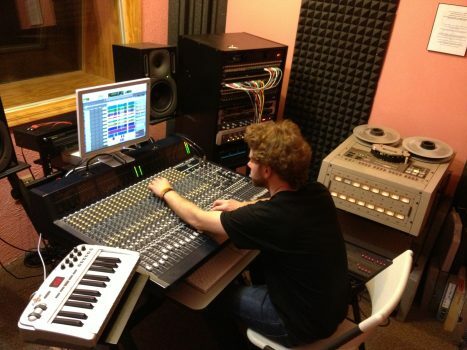 He has also become one of the most sought after live engineers on Long Island. He has been a very big advocate for bringing good sounding live music and created alliances with the radiostations to help do just that. He has represented REI in only the best of ways and he continues to help REI by coming to talk to graduates and students alike. My education at REI has opened up my life. There is thorough and continual progress. Everything is covered from the very beginning and you are well guided all along the way. The contacts I have made have helped me to start my own business. I do work with folk REIsts, instrumental recitals, orchestras, and mobile setups. I also perform with Dimentianon and Rigor Sardonicus. In 2003, after 32 successful years as a District Manager for AT&T, Lou decided to indulge his boyhood love for music and electronics and entered REI's audio program and started a DJ company called Louie Tunes. After graduating REI in 2004 and with his DJ business in full swing, he was ready to go to work. He landed an internship at Long Island's very popular night club "The Downtown," working with George Marshall (former Black Sabbath and Ozzy Osbourne engineer). Since then, Lou and George have worked on some great shows, including the following: Dave Mansion (Traffic), Greg Rollie (Santana, Journey), Johnny Winter, G.E. Smith (SNL band), and Will Lee (Dave Letterman band). REI has allowed me to take creative control of my music in a way that no other studio can offer me, through their REA program. It has served as the "Launching Pad" to my career as a singer / songwriter. One of the strongest attributes of the REA program is the strong network of other REA members that the school keeps you in touch with upon graduation. Besides currently working on my solo material, I have also worked with other REA members on their projects. Thanks to the training and confidence that I gained through REI and upon completion of the courses and internships that I filled with the instructors, I decided to take on my first project. Since then I have completed 2 other full length albums, recorded various other REIsts and demos, and produced and recorded advertisements for various businesses. I loved music, but I didn't know where to go with it. I soon found out that with an REI education, you can go so many places. I engineer my own music now. I have also met so many people involved in every aspect of the industry. With a certificate from REI, I was able to qualify for the REA. Now I can use their state of the art equipment to record and produce bands. Since I've graduated I have found employment with the "Inside Connection Music Magazine", through a reference from REI. Without their expert guidance I would not be where I am today. As a graduate of REI and a member of the Recording Engineers Association, I enjoy many benefits including owning my own recording business. I have worked with many local talented bands and have begun work on my solo record. Aside from all that, I am also an intern with Kamen Entertainment which is located in Times Square of NYC and enjoy working with nationally accredited engineers. REI has given me a chance to make my dream a reality! Bill has remained an active member of the REA, bringing in REIsts to develop and projects of his own. He started and runs his own duplication company. They handle all aspects of the run. 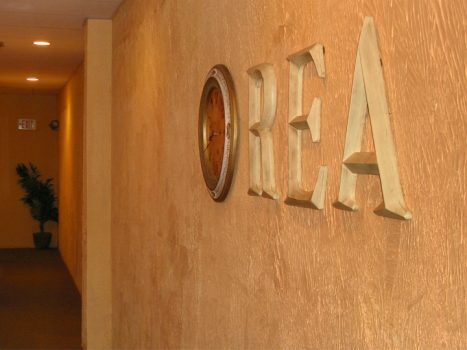 He offers special discounted pricing to other REA members and their clients. This really best exemplifies the attitude we try and instill in our engineers, that they are part of an exclusive community and we do watch out for each other.